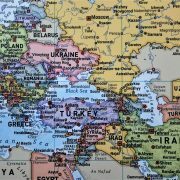 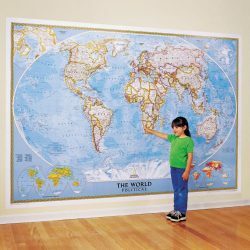 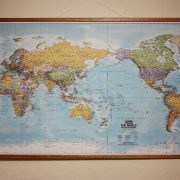 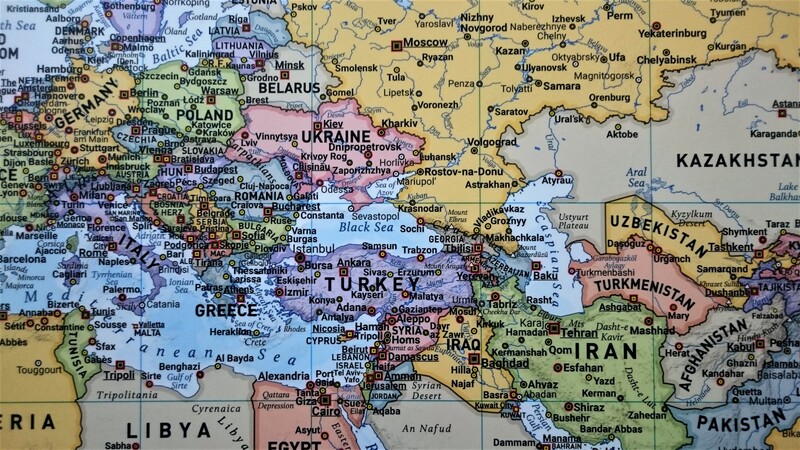 The world super map from Hema is one of our stand-out best-sellers. 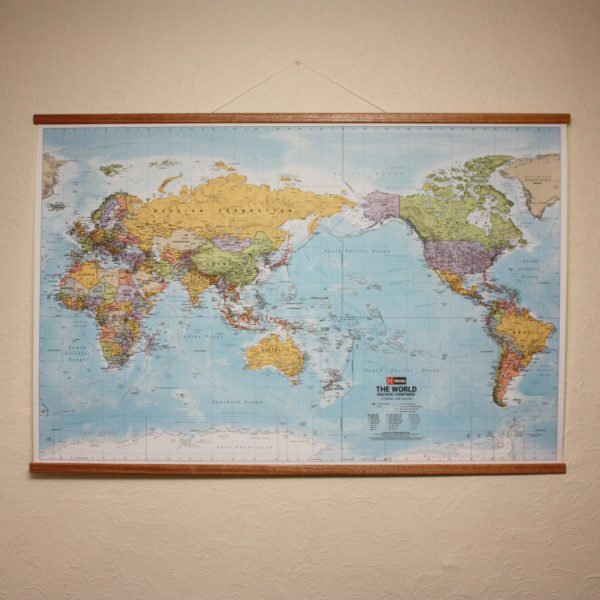 Featuring bold colours and rich detail, this Australia centred world map comes matt laminated with timber hanging rails. 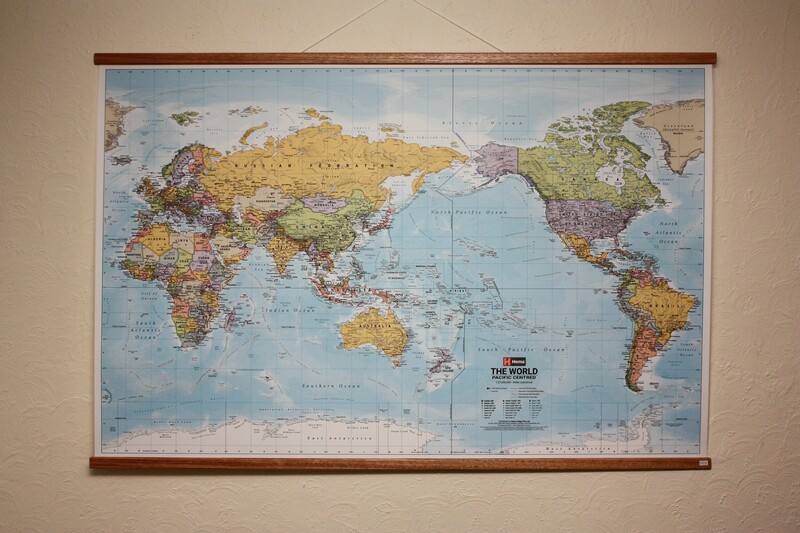 This map rolls up for shipping and bulk discounts apply for schools. 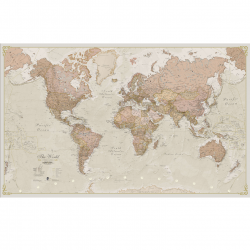 *Please note, while we do our best to estimate shipping rates for this map, some areas may require extra shipping to be added. 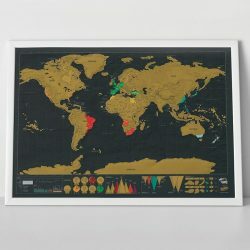 We will contact you after your purchase if this is the case.